The Township EMS Department provides emergency pre-hospital care and ambulance transportation to hospital emergency care units for residents and visitors in our community. In addition to this vital service, the EMS staff is very active as emergency care trainers, doing public visitations / speaking engagements, and disaster planning sessions with area businesses and health care facilities. The ambulance subscription drive is conducted annually by the EMS Department. The residential subscription is conducted during the fall and winter months. The subscription provided the residents an opportunity to assist us in equipping our two ambulances with the finest quality medical equipment. 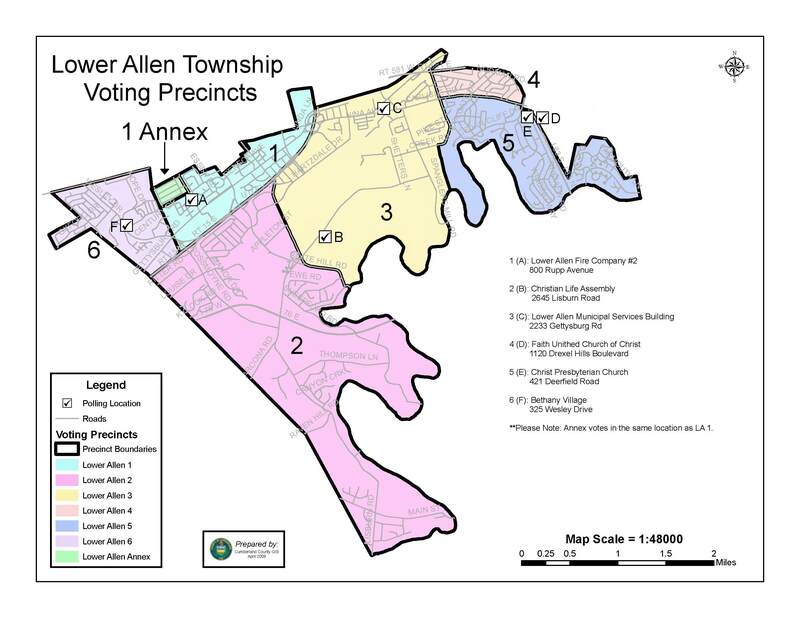 At the present time, Lower Allen Township EMS does not own or operate a wheelchair or stretcher van. However, members that are in need of this service will receive a discounted rate for the transport with one of the non-emergency transport services that honor this agreement. Households: $95.00. Includes the head of household, spouse, dependent persons living at the residence requiring emergency care. Individuals: $75.00. One person living in a single residence requiring emergency care. Membership extends from January 1, 2019 to December 31, 2019.